Riley Blake Designs “Glamper-licious“ By Samantha Walker. 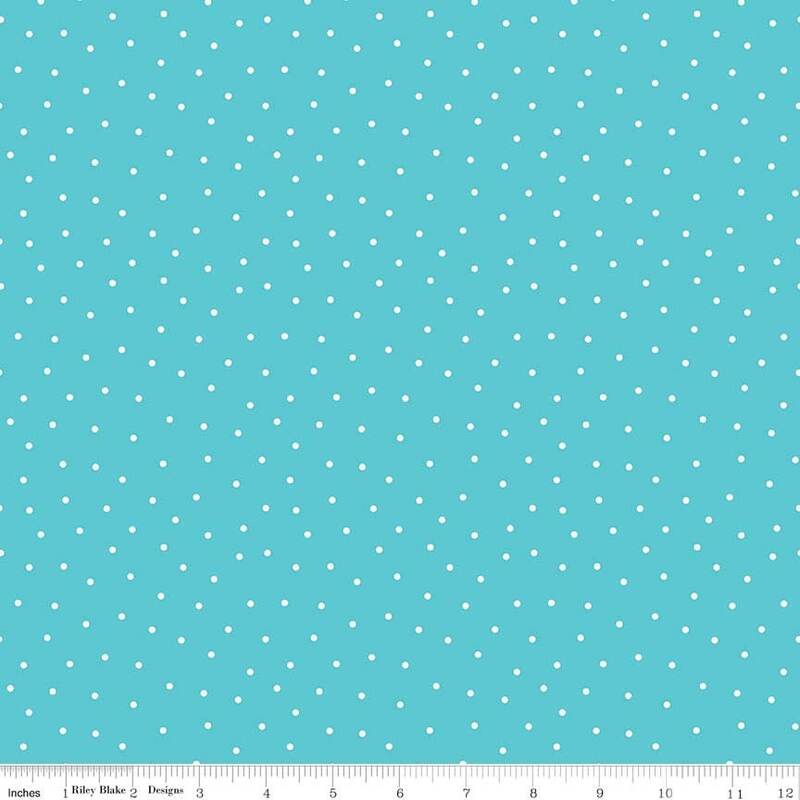 100% cotton, pattern C6316-AQUA Dots. Super quick shipping! everything was as described!